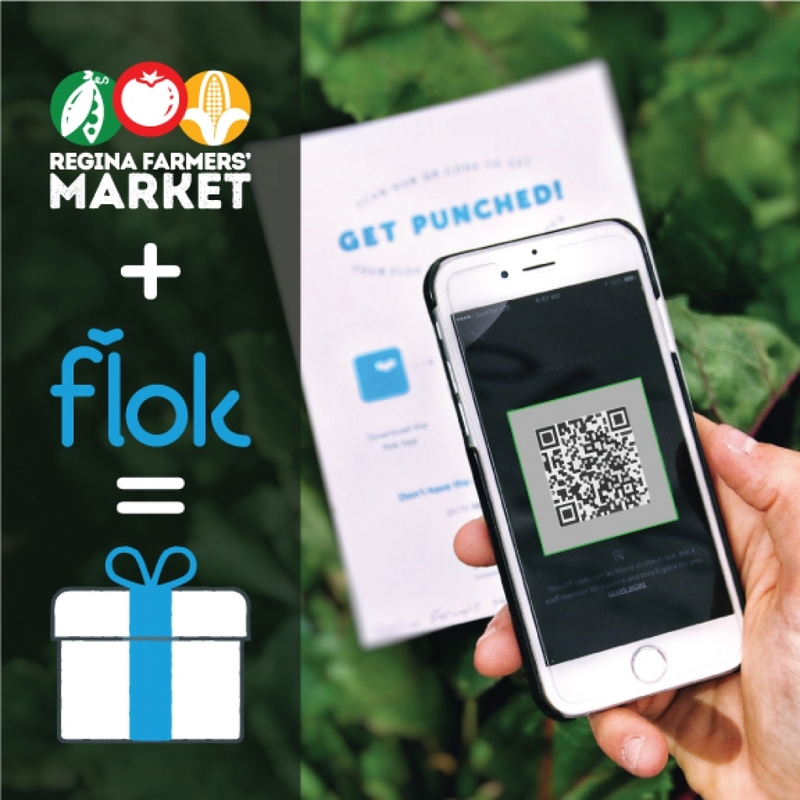 RFM has joined flok – a digital “punch card” and customer rewards app – to help us show our appreciation for your support of the market! To get a punch, you just complete a transaction with any of our vendors (which you were planning to do anyway, let’s be honest ðŸ˜‰) and scan the QR code with your phone. After you fill all 20 punches on your virtual card, you’ll receive a reward from one of our vendors! Rewards change per market, featuring a different vendor each time, and could be a free item or a percentage off your next purchase. Download the flok app and receive 5 free punches just for joining our "club"! In addition, we can send special rewards to you through the app whenever we feel like it. Everybody loves surprises, right?